UTC time from the World Time Server. UnTied Music now up on Pond5! Pond5 is the premier site for audio and video clips for any project. 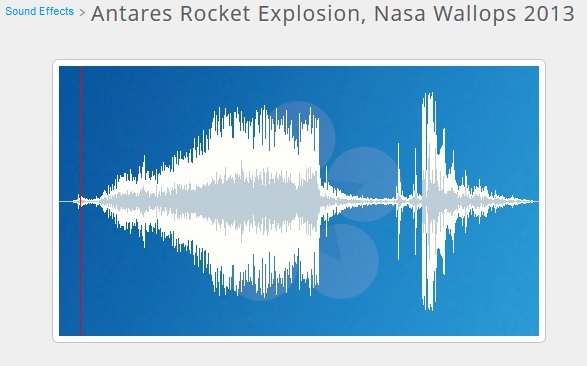 We have rocket launch audio, music, and sound effects! We've added a variety of Finger Doumbeks and several spacecraft models! Emory appeared on Spacevidcast's shows 3.29, 3.33 and hosted several talks at SpaceUpDC. Here's the embedded videos from Spacevidcast's Youtube channel. Emory's available for public speaking engagements and here's an interview on SpaceVidCast (now TMRO)! Emory's got one track on this Live365 Channel (specifically for electronic wind instruments) and another queued up for Christmas. 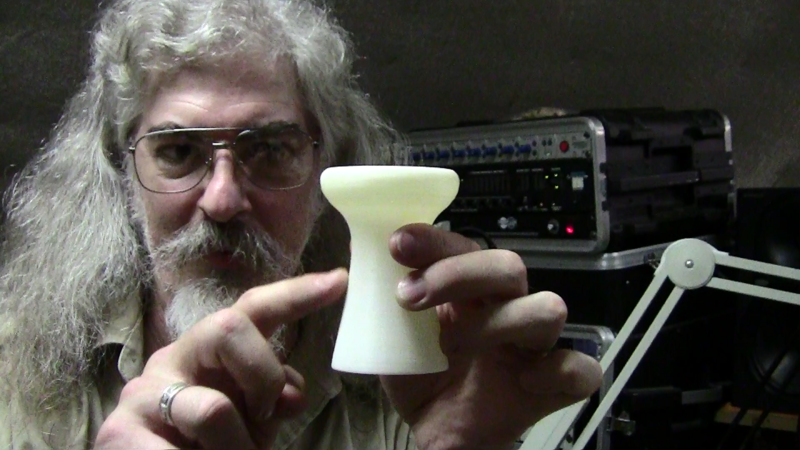 Please take a look at our YouTube Site! UnTied Music has had the great privledge to work with Wolgemut on 2 projects in the last few years. In the summer of 2007 we did a disk of live music from Pennsic XXXV (2006). 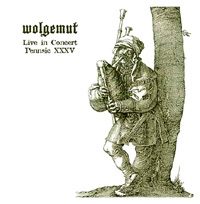 We also recorded 2 concerts in 2007 and 2 more in 2008 and a 5th in 2009 at Pennsic, and Wolgemut now has a NEW LIVE album! OK, so UnTied Music hasn't been in existance quite that long, but Gwen & Emory Stagmer were married 20 years on Feb 20, 2007. To celebrate, they've sent their original wedding rings into space! Click here for more information and pictures! Specializing in "toe-tapping 'get up and dance' ceilidh music" ( (Washington Post) ). 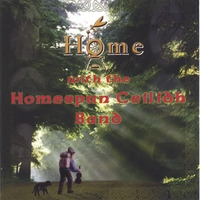 The Homespun Ceilidh Band has released their new album Home.Go to their CDBaby website for purchase information. 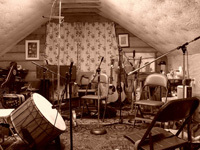 Their 1st album (our 10th release), "Spinning Reels" by the Homespun Ceilidh Band, is currently being re-mastered for a re-release (we hope) this summer. Our Studio site has some pictures taken by Kevin Hartnell, and we've got openings immediately.Check it out!! 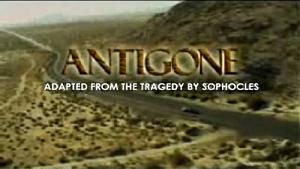 Ezekiel's Wheel® has written and recorded the soundtrack to an independent movie called 'Antigone'. Written and Directed by Scott Stoddard, this short film made the rounds of the indie film festivals in the summer of 2004.Check out the soundtrack here! UnTied Music is affiliated with BMI, Broadcast Music Inc.
Don't like the recent RIAA decision to charge all on-line webcasters for the music they play? UnTied Music will license all our music to anyone who asks for webcasting rights. Ezekiel's Wheel� is a Registered Service Mark of Ed Edwards.